A Modern Innovative New York City Kosher CateringCompany Dedicated To Entertaining New Ideas, Ram Caterers Has The Experience And Ability To Support Any Event. 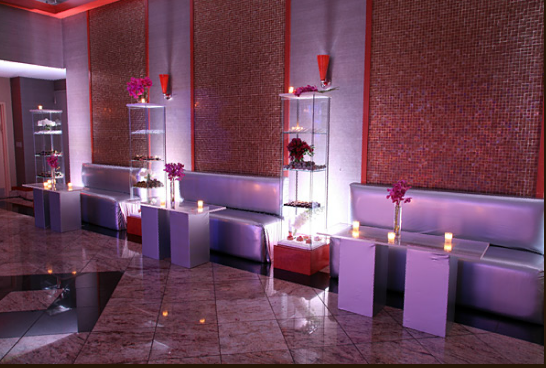 Known For Creative Presentation And Unique Cuisine, The Company Prides Itself On Delivering Memorable Kosher NYC and Tri- State Area Events. We Work Only With The Best Contractors In The Business. 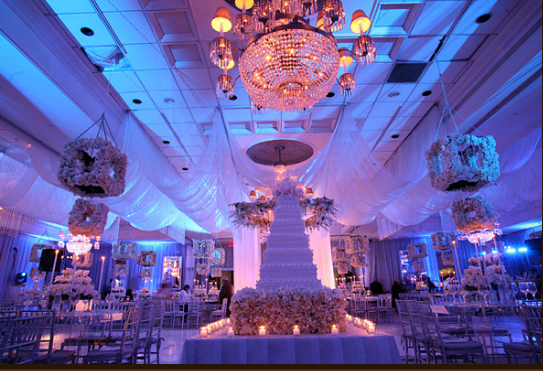 Our Team Of Florists, Tent Specialists, Photographers, And Lighting Designers Are Courteous, Organized, Professional, And Reliable. Scroll Through The Links On The Side And Take A Look At What We Have To Offer. 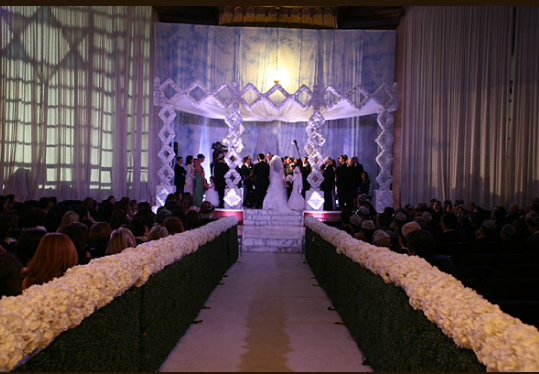 Ram Caterers Is Under The Strict Rabbinical Supervison Of The ORTHODOX UNION. 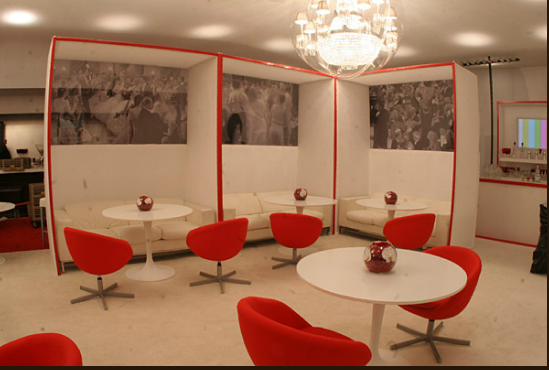 Our Mission Is To Interpret Your Needs And Translate Them Into An Event That Exceeds Your Expectations. Planning An Event, Whether It's A Bar Or Bat Mitzvah, Wedding Celebration, Or Corporate Gala Can Be Difficult And At Times Confusing. 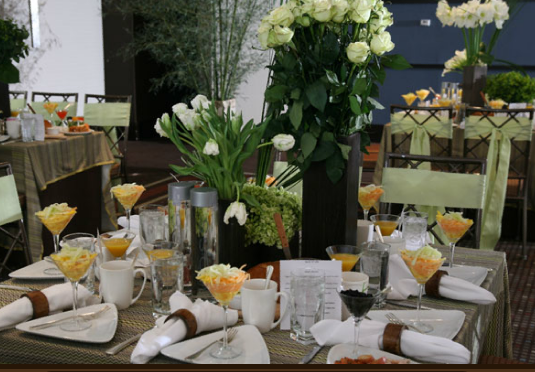 At Ram, We Realize The Importance Of Choosing The Perfect Venue, The Flowers That Are Just Right, And The Caterer That Has The Knowledge To Assist You With The Many Decisions You Will Have To Make During This Time. Our Goal Is To Guide You On This Journey To Make It An Enjoyable And Exciting Experience For All Involved.